Katanga Mining has completed hot commissioning of the core of the first train of its new whole ore leach (WOL) processing facility at the copper and cobalt mine in Lualaba Province, Democratic Republic of the Congo (DRC). Copper and cobalt production at the mine has been suspended since September 2015 to allow for the construction of the WOL project. 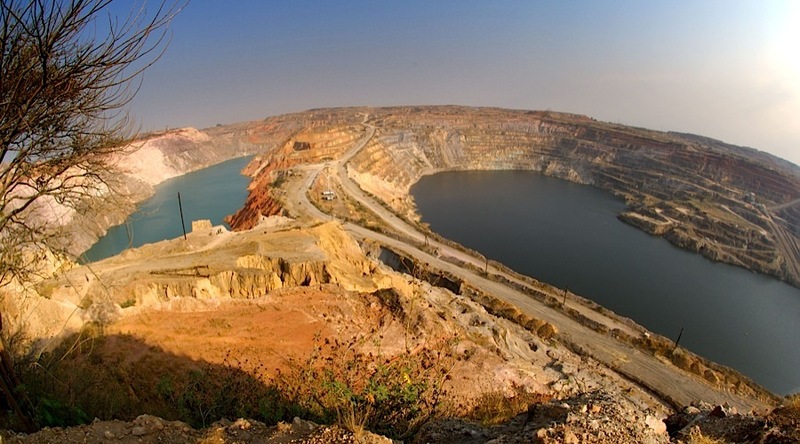 The mine is operated by Katanga’s subsidiary Kamoto Copper Company (KCC). The Luilu site hosts the WOL and electro-winning plants of KCC and has produced its first copper cathode. KCC will engage in progressive ramp-up and commissioning of the remainder of the first train, with the intention of achieving full capacity on the first train by the end of first quarter of next year. Katanga Mining CEO Johnny Blizzard said: “We are very pleased to have met our anticipated budget and timetable for commissioning the first train of our new plant and are optimistic that the tangible improvements from using a whole ore leach processing circuit will be seen in the near future. Meanwhile, the company has approved $15.8m in capital expenditure (capex) budget to engineer and construct a facility to reduce throughput bottlenecks at KCC’s existing cobalt processing circuit to align with the life of mine cobalt production plan of 30,000t per annum. 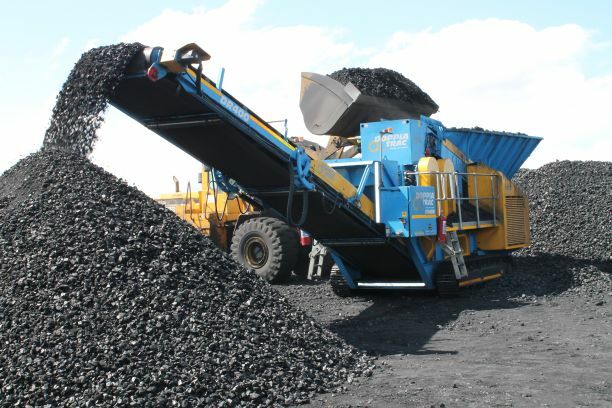 In addition, Katanga approved $49m for cobalt product dryers as part of the cobalt production circuit, and a CAPEX of $237m over the next two years to construct a sulphuric acid and sulphur dioxide production plant at KCC. The company expects hot commissioning of the projects to start in the fourth quarter of next year. Based on the production guidance, the company projected copper output in 2018 and 2019 to be 150,000t and 300,000t respectively. Cobalt output for the same period is anticipated to be 11,000t and 34,000t respectively.